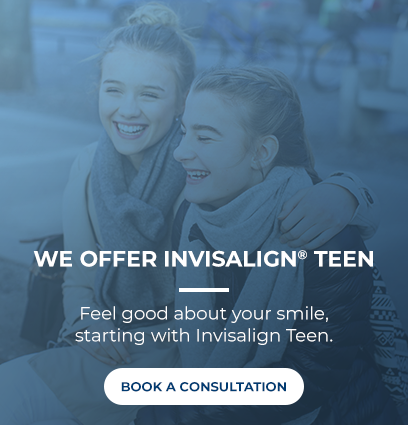 Complete the form below to sign-up for our FREE Braces and Invisalign® treatment calculator, to help estimate the cost of your orthodontics treatment at Ortho 101. An adult interested in treatment for myself. A teenager interested in treatment for myself. *By submitting your email address, you agree to receive information from Ortho 101.